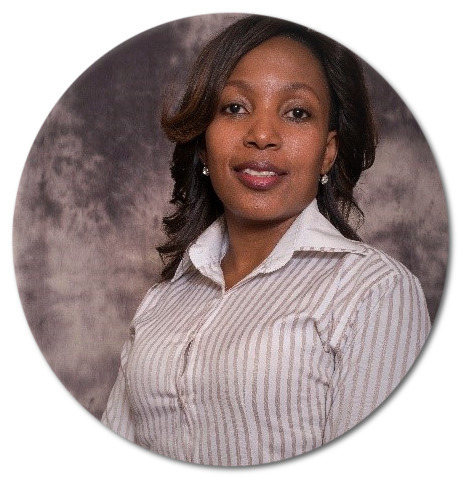 Lucy Chitehwe is a part time AMARI PhD fellow from Zimbabwe studying full time with the University of KwaZulu Natal (UKZN). She holds a DipHE Mental Health Nursing from DeMonfort University, Leicester UK (2004), a first-class BSc in Psychology (Hons) from Women’s University in Africa (WUA), Zimbabwe (2012) and MSc in Clinical Neuropsychology from Bangor university, Wales (2016). She is a PhD candidate in the school of clinical medicine, psychiatry department at UKZN. Lucy’s research interests are neurodevelopmental disorders, neuropsychological screening and assessment tools and health care systems. The focus of her PhD is on the pathway to autism treatment and care for children in Harare, Zimbabwe. The study uses a health care systems approach and anchors on the WHO framework for Innovative Care for Chronic Conditions (ICCC). The aim of her research is to develop a context specific model of care that promotes early screening, identification, interventions and long-term care for children with autism by cultivating a triad partnership among caregivers, health care workers and community support. The model is intended to influence policy, improve outcome and reduce burden of care. Lucy has been in the mental health sector since 2001 and has experience working as a mental health nurse for the NHS and private sector in the UK. Before she started her full time PhD, she was the executive director of Integrated Psychological Services, a not-for-profit organisation that she co-founded in 2013, under which she organised and presided as the chairperson for two psychology conferences. Her recognitions include; Best Psychology student award (WUA), two academic excellence scholarship awards (WUA and Bangor), the prestigious Chancellor: Extra-ordinary Leadership and Compassion, Encourager and Team work Award and Vice Chancellor Leadership Award (WUA).